Breaking NRL news, expert analysis and high profile guests taking you to places and people no ticket can buy! 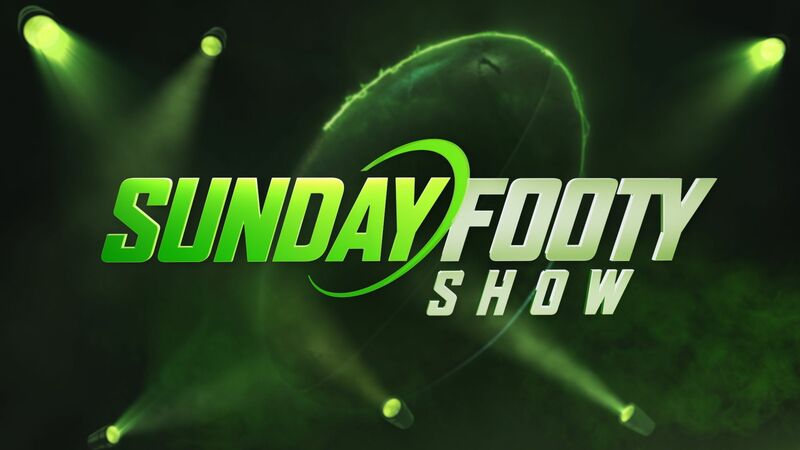 The Sunday NRL Footy Show airs Sunday&apos;s at 11am. Host Erin Molan talks footy with Peter Sterling, Brad Fittler and Allana Ferguson. Every league fan’s favourite Sunday morning destination is back with a tweaked format that will feature Sterlo regularly sitting down one-on-one with the game’s current players.